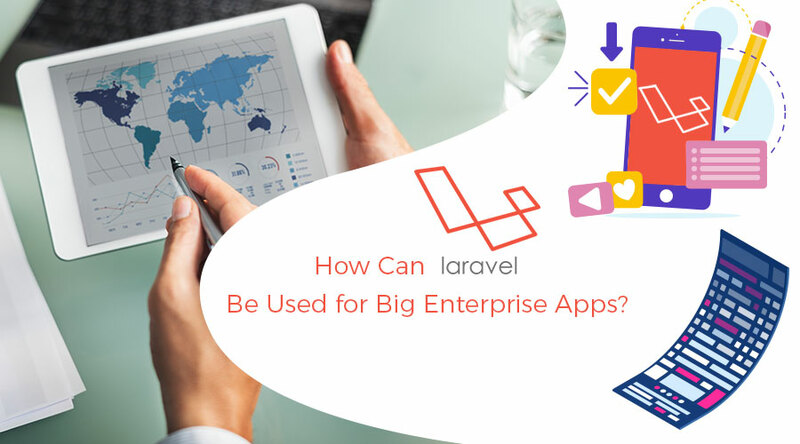 Home › Our Blog › Development › How Can Laravel Be Used for Big Enterprise Apps? There are so many questions associated with Laravel like is it potent enough for handling big projects? 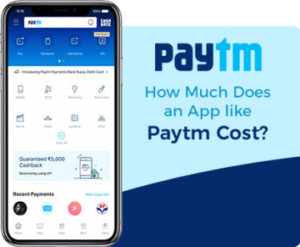 The answer depends on various factors, just like defining an enterprise app depends on lines of codes, dependencies, security levels, traffic and such. Most will think that it depends on the number of classes, i.e., big enterprise apps are those which has got more number of lines of code. 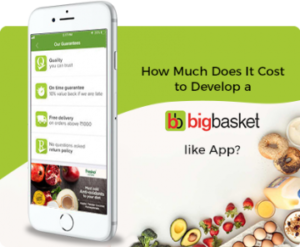 The scope of these big enterprise apps is boarder and depends on the above mentioned attributes. For knowing it clearly about what Laravel can offer and what possibilities are expected from it, let’s dive into the following write up. With the help of Laravel, lot many number, say in particular hundreds of millions of pageviews sites are running, for instance Alexa 500, multiple Fortune 500 companies. Even video game sites like Fallout4 run on Laravel. This serves for performing dependency injection and for managing class dependencies. With the help of Laravel, Time-consuming task can be postponed for a time later. Laravel queues is known to provide a unified API across various queue backends and relational database. With the help of a command line, laravel development service interact with the framework for creating the Laravel project environment and to handle it. Artisan, refers to a built-in tool for the command line. With the help of this tool, various tedious and repetitive programming tasks which most of the developers avoid performing them manually can be done. Laravel Migration assistance helps in extending the structure of the database without recreating it every time when any changes are made. 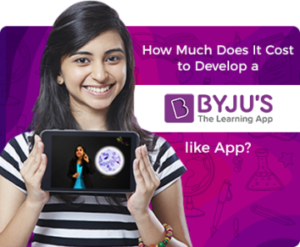 The developmental data is secured without any loss with the help of this. The security of the app, especially enterprise app can be enhanced with it is developed using Laravel. Security enhancement is possible by using the hashed and salted password. Because laravel will not save the password as a plain text in its database, and hence you can be sure of the security of the app. Laravel framework is big with more than 20 different libraries. These libraries are further divided into individual libraries and follow modern PHP principles making the laravel development more responsive and modular and handy. The Future Of Laravel is going to be very demanding. So, if you are looking for Laravel apps development then check with configuration, cache, route:cache and composer dump autoload optimizer. The above writer up highlights the usefulness of Laravel for big enterprises for web applications. If you are having any such plans then hire professional Laravel app developers or visit Laravel apps development company like FuGenX Technologies, a leading mobile app development company.